It is a rare sight to see such spectacular items appear on the open market. These are basically a space / aviation collector's dream! This tool kit was on board of the final Apollo 11th mission, and has spent upwards of 300 hours in space. It sold at the recent "RR Auction's May 2012" auction for an insane $75,959 USD. The complete 16-piece tool kit, comprises of the items like three jack screws, a 20-inch tether, an adaptable open end wrench, a midget ratchet wrench, socket drivers and many more. 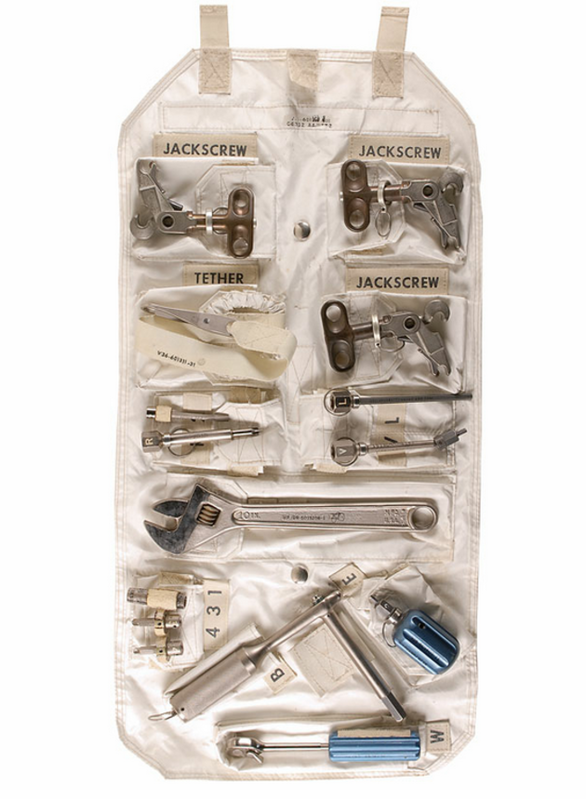 The initial bid for the Apollo 17 tool kit stared at $1,000 USD. 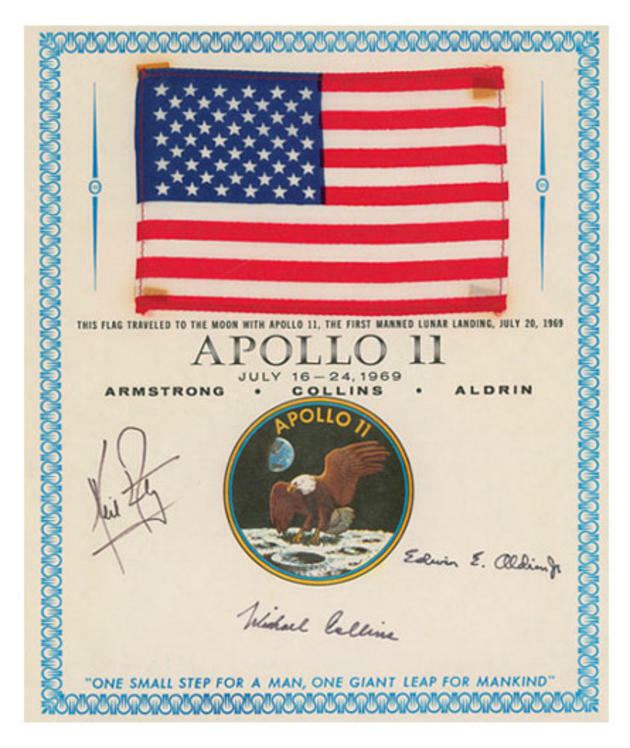 The following fabric-printed American flag made it to the moon on the first manned Apollo 11 mission. It fetched $45,426 USD at auction. 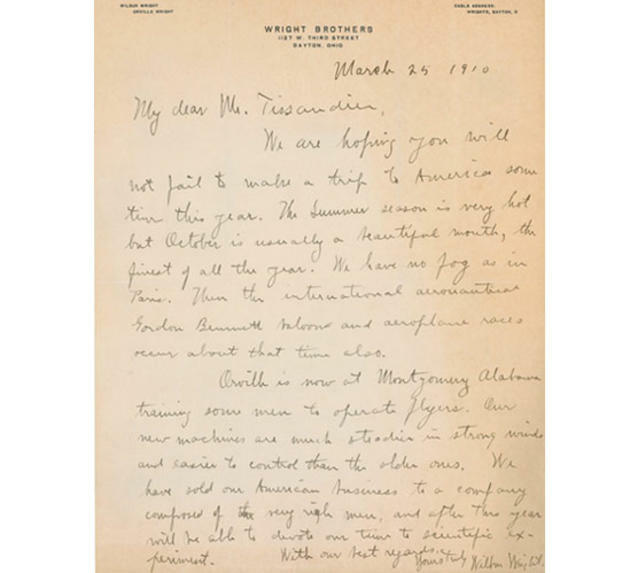 The letter from Wilbur Wright (of the Wright Brothers) to Paul Tissandier, his pilot-pupil. This letter invites Paul to join the Wright Brothers in their work on the first flying machine ever created. The letter and the envelope fetched an astonishing $53,756 USD. 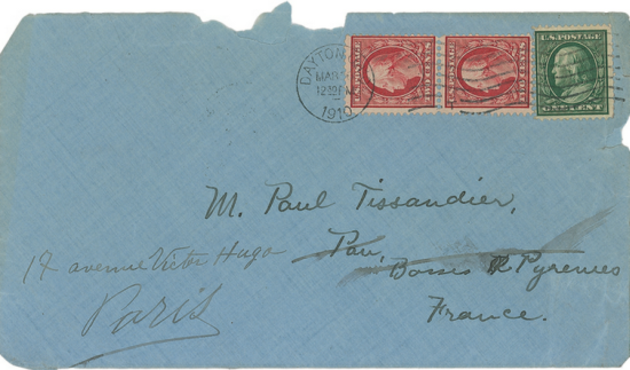 The original envelope that was used for the letter from Wilbur Wright to Paul Tissandier. 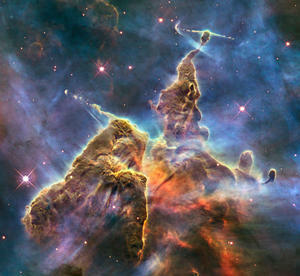 Space is a truly spectacular notion. After looking at a set of photos such as these, it&apos;s pretty hard not to accept the fact there is possible life on other planets.